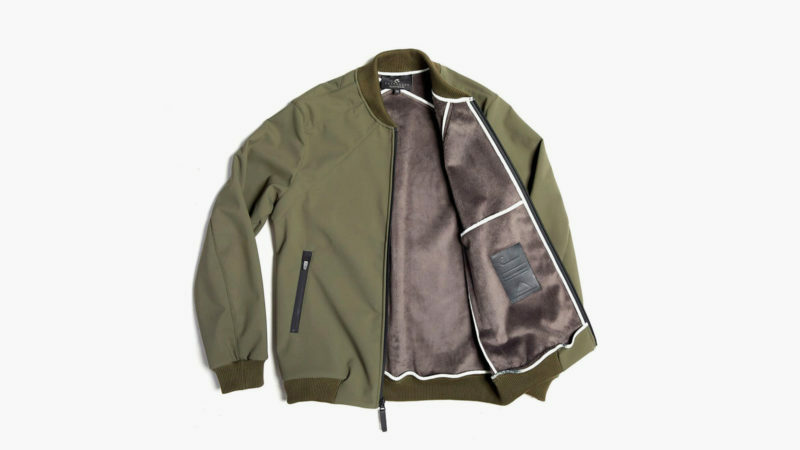 Like most successful takes on the bomber jacket, Coldsmoke lets the classic silhouette speak for itself, focusing on materials, construction, and fit. 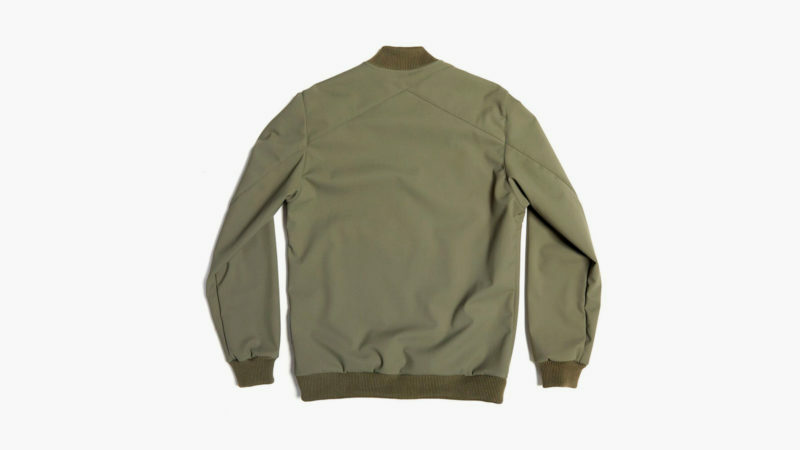 In the history of outerwear, few items are more iconic than the WWI-era bomber jacket. 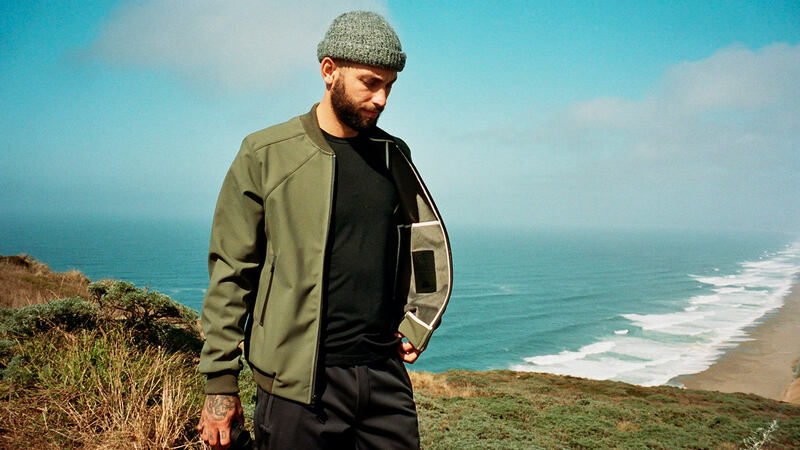 Like most successful takes on this jacket, Coldsmoke is wise to let the classic silhouette speak for itself, concentrating on superior materials, quality construction, clean lines, and a tailored fit. 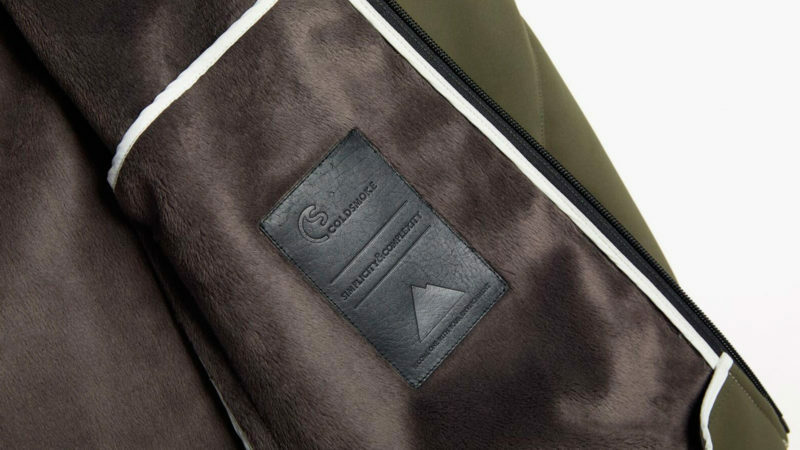 To maximize its minimalist vision, Coldsmoke married a single layer of Japanese soft-shell waterproof and windproof outer fabric to a plush but compact high-pile fleece lining. 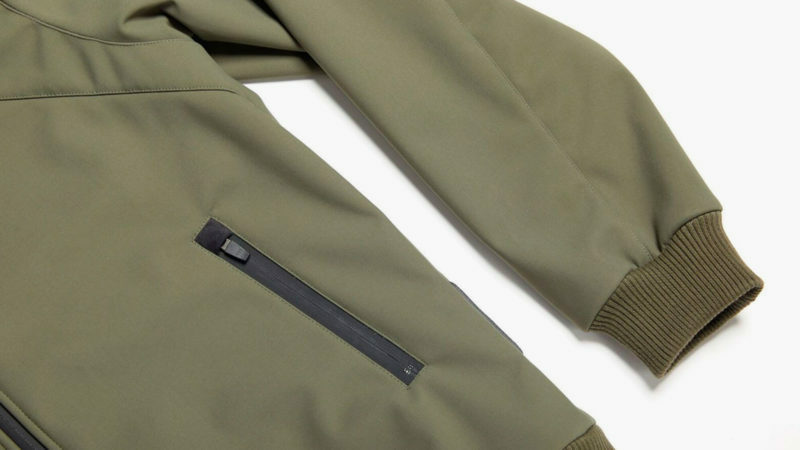 The company then tastefully augmented the design with custom ribbed knit trimming and waterproof matte YKK zippers. 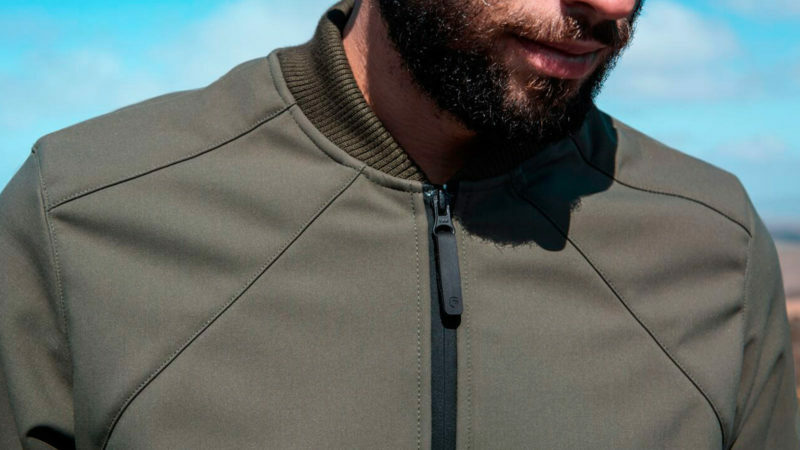 Hidden from view when the Tech Bomber is worn are other key features such as contrasting nylon binding and an internal media pocket that includes a convenient port for headphone cables. 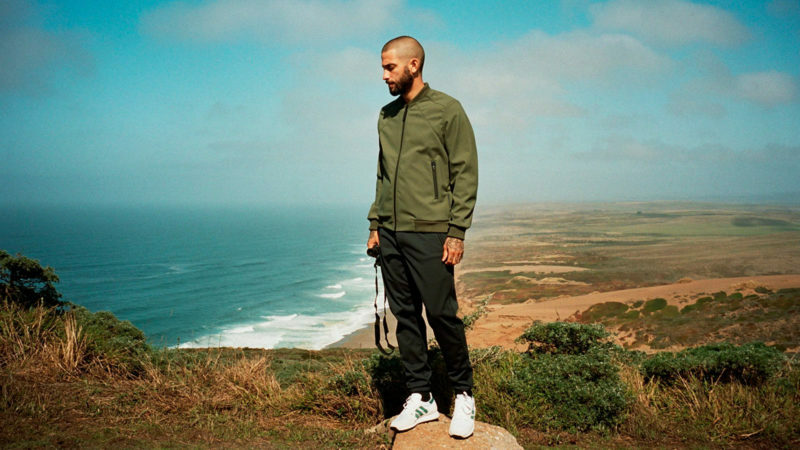 Made entirely in California, this incredibly light 1.6-pound jacket has been warmth rated for three-season use. 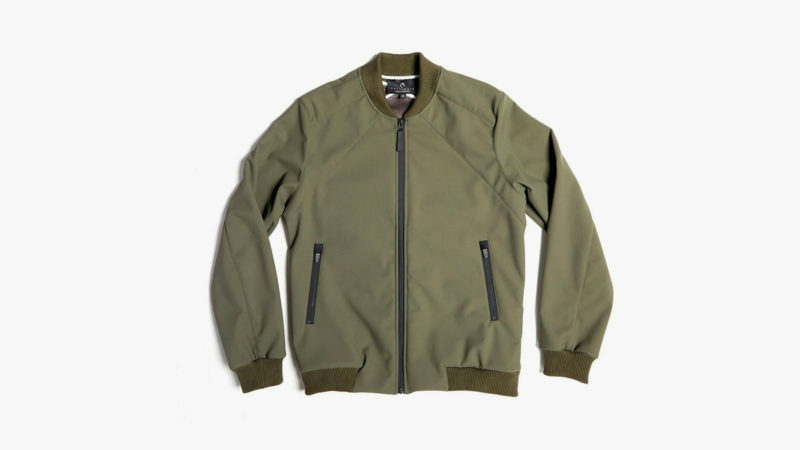 The Tech Bomber comes in deep green and charcoal colorways.